My name is Marcela Limon and I'm behind the lens of Lemonshoots. 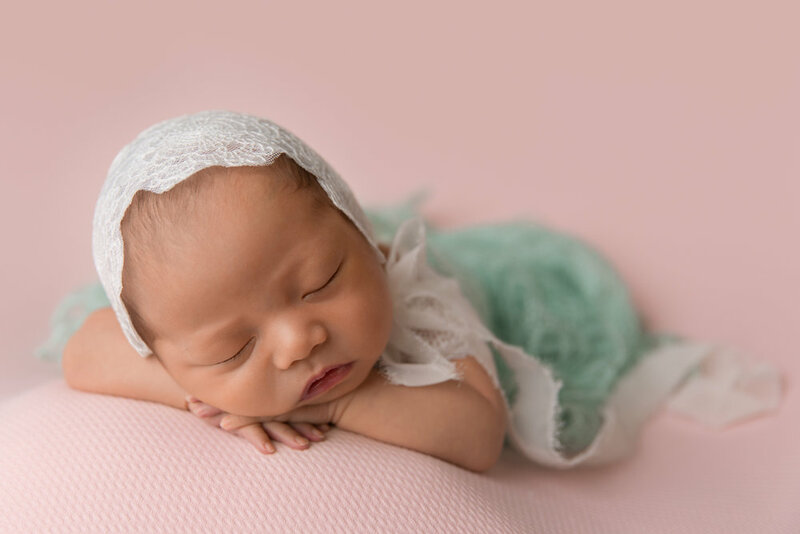 I'm an award winning, certified newborn photographer through APNPI (Accredited Professional Newborn Photographers International) and I'm passionate about newborn safety. I'm also a published author and I'm looking for babies to include in my upcoming book. 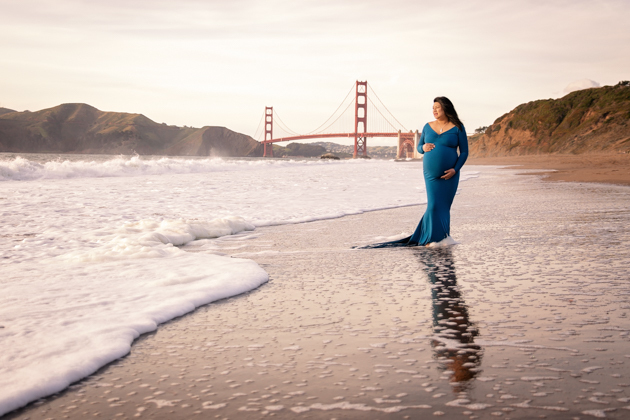 When you book your maternity or newborn photo session with me, you won't only get beautiful pictures in return, but an experience that will stay in your heart for years. 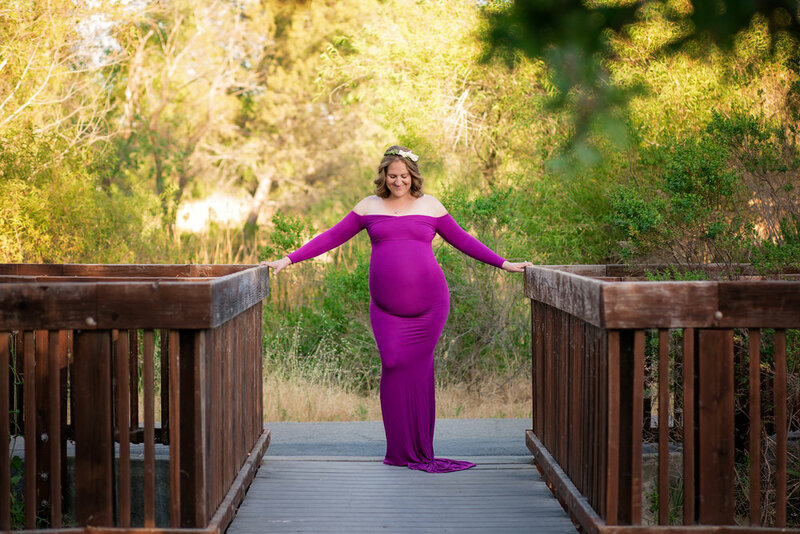 I'll make you feel gorgeous and powerful during your maternity session and in love with your partner and your future baby. I'll capture your first moments as a family during your newborn session, surrounded by laughter, cuteness and tons of love. If you want to learn more about my credentials, click here. To take a peek at my work, click here. 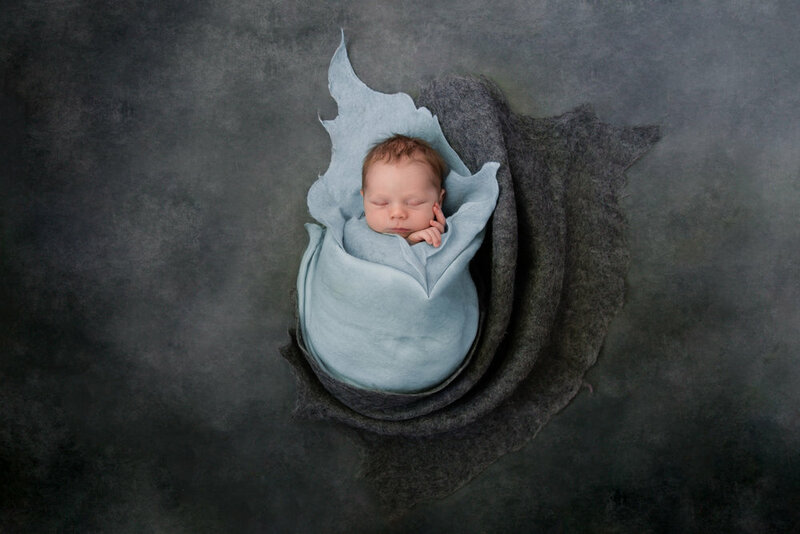 To know how to make sure you're hiring a safe newborn photographer you can trust, click here.